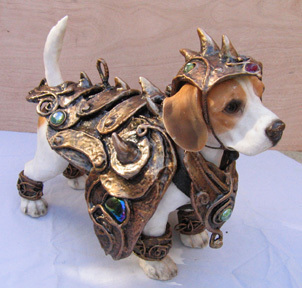 With gear like that, this pup must have been playing for weeks. There are no human babies in this picture. 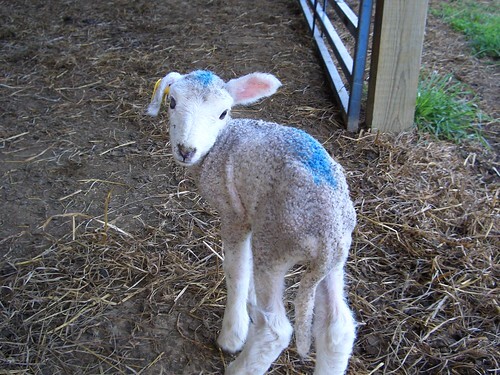 Or lambs dressed like human babies. Although, I’d like to see that. 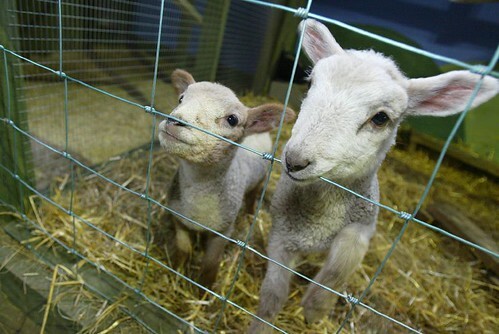 Baby lambs, originally uploaded by Noah’s Ark Zoo Farm. Let me guess, it’s blue because they don’t want to keep checking if it’s a boy? CIMG1691, originally uploaded by LindseyNicole. A charming picture from an adventurous lamb teetering on a sheep’s back. Courtesy of juliaclairejackson via flickr. Powered by WordPress with White as Milk Theme originally designed by Azeem Azeez, updated by Alexis Ohanian.